Celebrate America’s 243rd Independence Day on Thursday, July 4th, 2019. Wake up early and bring the kids to the Gulfport Marina’s Fishing Derby at the Michael J. Yakes Recreation Complex’s (5730 Shore Blvd. S.) from 8:00 A.M. to 11:00 A.M. Registration is on the seawall and is always free. Registration starts at 7:30 A.M. the day of the event. Please bring your own fishing pole as the Marina’s staff will provide bait and prizes. The Free Family Sand Sculpture Contest sponsored by the Gulfport Recreation Division will take place from 10:00 A.M. to 12:00 P.M. on Gulfport’s very own Municipal Beach. The theme is “Red, White & Blue,” so bring your own tools and supplies, registration begins at 9:30 A.M. The Gulfport Historical Society Mullet Toss is TBD. It’s time to get creative at 6 P.M. with our long tradition of welcoming local businesses, organizations, family and friends to join the City of Gulfport Independence Day Parade. Bring your red, white and blue and have some fun celebrating the 4th of July! The best viewing spot is directly in front of the Gulfport Casino Ballroom on the sidewalk. Immediately following the Parade, the Gulfport Special Events Trolley will loop the City’s offsite parking locations until 10 P.M. including north of Gulfport Boulevard with the Municipal Marina’s last scheduled drop off at 9:45 P.M. If you see the trolley, just give the driver a wave and they will pick you up along the route. The New Horizon’s Band of Gulfport will perform on the Casino Pad at 7:30 P.M.
At 9 P.M., a phenomenal fireworks display celebrating Independence Day will close the day’s festivities on Gulfport Beach. Chase Park/Museum – 54th St. S. and 28th Ave. S.
Ted Phillips Wood Ibis Park – 58th St. S. and 28th Ave. S.
If you have any questions, please contact Kristin Ossola, Technical Events Specialist, at 727-893-1118. Shore Boulevard east of the Casino will be closed to 54th Street and Essex Avenue South at 6 A.M. on Thursday, July 4, 2019. Beach Boulevard will be closed from 31st Avenue South to Shore Boulevard and 56th Street at 2 P.M. on Thursday, July 4, 2019. Beach Boulevard south of 28th Avenue South to 31st Avenue South will be temporarily closed for the City’s 4th of July Community Parade from 5:30 PM until 7 P.M.
On Friday, June 28th, perimeter buoys will be placed 900 feet from the Williams Pier. On Tuesday, July 2nd, temporary fencing for spectator safety will be placed on the seawall at Veteran’s Park and on the east-side of the Casino along Shore Boulevard South. The Williams Pier (Corner of Shore Boulevard South and 54th Street South) will close at 7 A.M. Wednesday morning, July 3rd until Friday morning, July 5th by noon. The Casino dock will be closed for safety on July 4 and will reopen in conjunction with the Williams Pier. Interested boaters can dock at the Gulfport Municipal Marina, the day of the event, for a $1.95 per foot fee plus tax. Go to dockwa.com to reserve your space and check availability. Any un-authorized boats parked at the casino dock will be towed to a safe location. Limited access at the Municipal Marina will be granted for non-motorized dinghies. 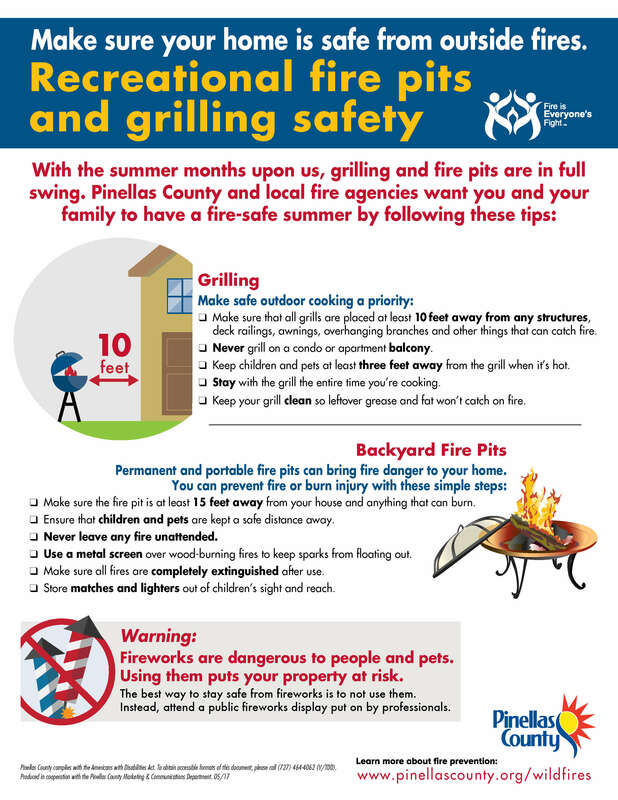 Other safety issues include “sparklers only” on Gulfport Beach. The City of Gulfport welcomes ALL to celebrate the Fourth of July! For more information regarding the day’s events, contact 727-893-1118. The City of Gulfport, through J & M Displays, will provide an iPhone and Android app that will allow anyone who downloads the app to hear the show music in real time in sync to the fireworks. 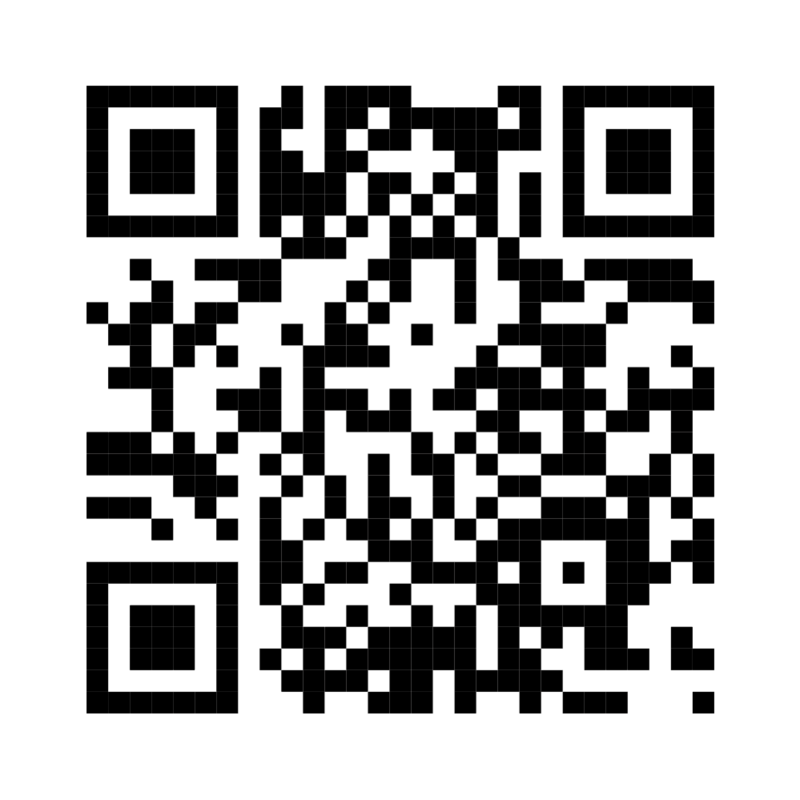 Scan the QR code.